Allied Limousine is interested in extending its network of affiliates both nationwide and worldwide. We are looking to establish a strong working affiliate relationship with executive ground transportation companies that are able to facilitate our professional operating standards. We rigorously select our affiliates according to our criteria of professionalism, integrity, reputation and customer service. 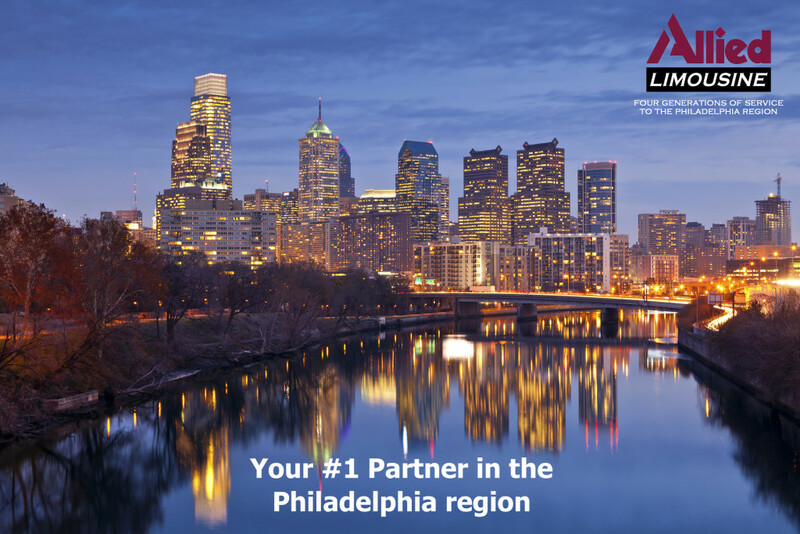 At Allied Limousine, we pride ourselves on the strong business relationships we build with our many affiliates. Once we accept your reservation, we are fully committed to providing the highest of ground transportation services, which we are known for by other affiliates. We will treat all of your clients with the utmost courtesy, professionalism and customer service at every possible level. If you would like more information about becoming an Affiliate Partner with Allied Limousine, please contact us at traffic@alliedlimo.com or by calling 888-745-5466.